One morning, when Gregor Samsa woke from troubled dreams, he found himself transformed in his bed into a horrible vermin. He lay on his armour-like back, and if he lifted his head a little he could see his brown belly, slightly domed and divided by arches into stiff sections…. 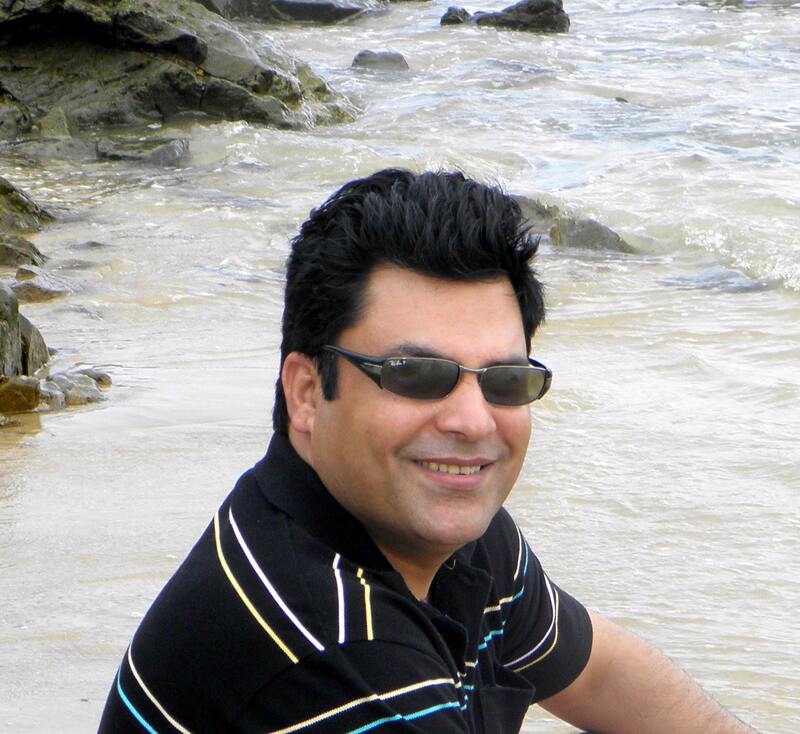 Saeed Khan is a renowned contemporary Urdu poet, a Sydney based writer and a well known social and environmental advocate. Saeed’s poetry is a combination of classical and modern Urdu ghazal and poems full of romanticism, social, cultural and environmental themes.